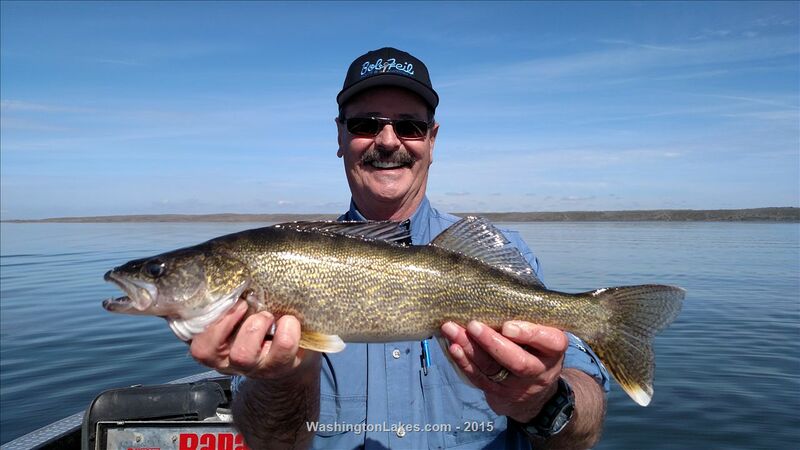 Our walleye bite has been very good, yes there are lots of "smalleye" chewing up bait but lots of 16-19" eaters and several 23-28" big fish. 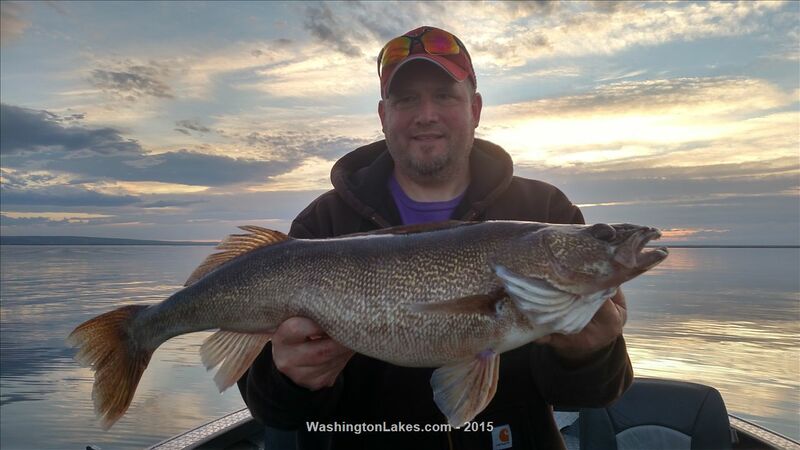 Fished Tuesday thru Friday and boated 66 walleye 15" and bigger. It seems as if you fish 40+ feet there are far more little guys, the better fish have been 20-33 ft. Macks lure spin drift has been the rig of choice. Releasing these big females will help insure the high fives, huge smiles, and great days continue for years to come. The 8lb+ big fish pictured will be recreated as a fiberglass mount for a very happy client. The other pic is local legend Dave Graybill, "the fishin magician" who joined me this week for a morning limit of eaters and this 23+" big fish. I have openings beginning April 5, get here and get a hook in em! Thanks for the report and keeping the big stock stoked.